The fast grow of metasearch engines has attracted Google to the sector. The search giant is now rising in importance in the hotel online distribution. First, Google has launched a metasearch engine for hotels, the Google Hotel Finder. Now they are testing Instant Booking, their own hotel room reservation system. The fast growth of metasearch engines has attracted Google to the sector. The search giant is now rising in importance in the hotel online distribution. First, Google has launched a metasearch engine for hotels, the Google Hotel Finder. Now they are testing Instant Booking, their own hotel room reservation system. Currently, travelers searching for a property with Google Hotel Finder are presented with a range of booking options. This mechanism works via price adds in which both hotels and OTAs can participate. When choosing a property, the user is being redirected respectively to the hotel website or to the OTA. In other words, the user leaves the Google interface and is taken to the bidder’s website. 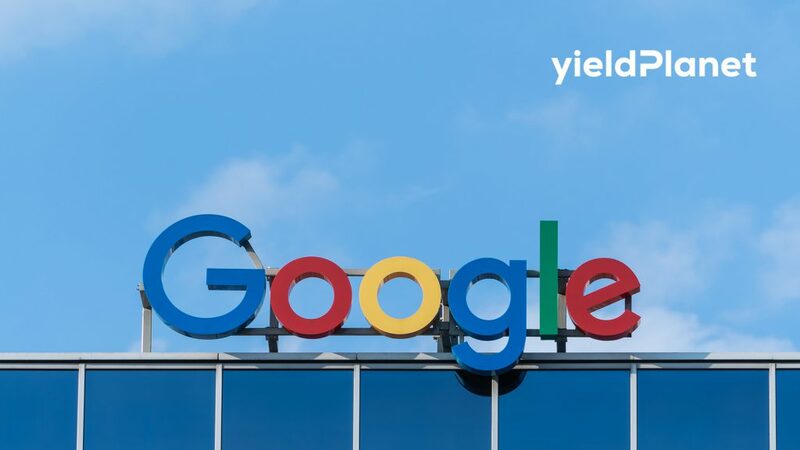 With its new strategy, Google Instant Booking, thanks to metasearch engines and Google user experience, would keep the user within Google, disabling hotels and online travel agencies to complete the transactions. The fact is that no launch has been officially announced. It is no wonder such secrecy around the topic. Being true, the launch of Google instant booking tool would represent a game changer in the online distribution.